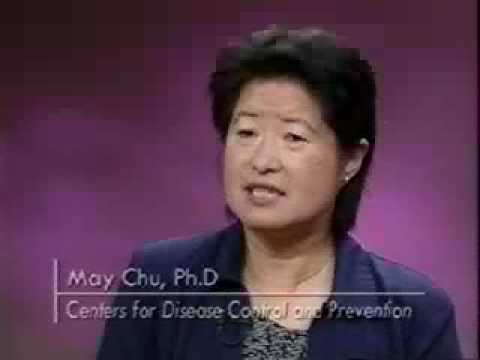 Note: Parts of this video were adapted from “Biological Warfare and Terrorism: The Military and Public Health Response,” co-produced by the United States Army Medical Research Institute of Infectious Diseases (USAMRIID), the Food and Drug Administration (FDA), and the Centers for Disease Control and Prevention (CDC), 1999. 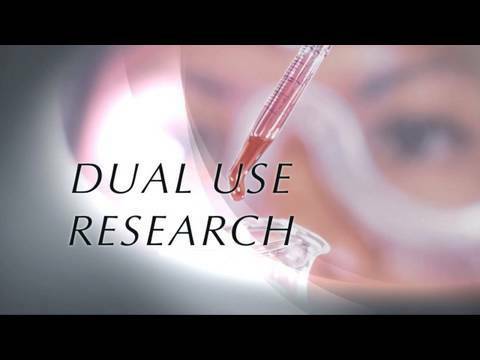 This educational video was produced by the National Institutes of Health (U.S. Department of Health and Human Services) to raise awareness and understanding about the issue of dual use life sciences research. 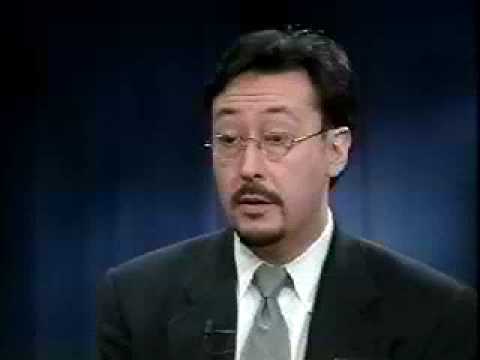 The video offers a conceptual introduction to the issue and features interviews with some of the country’s leading experts who discuss the need to ensure scientific progress while ensuring appropriate oversight. The target audience includes life scientists, trainees and students, research administrators, and the general public.